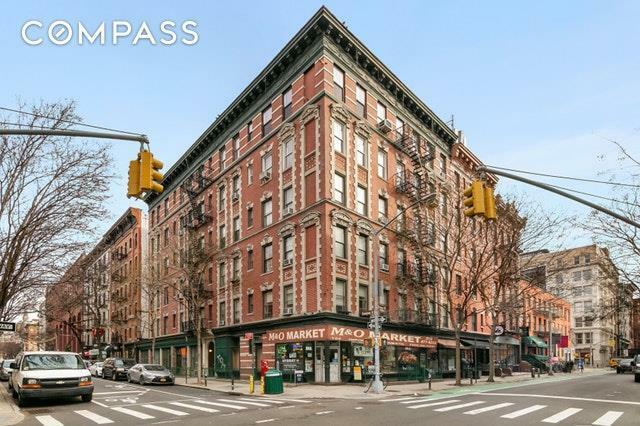 In the heart of SoHo, this beautiful apartment sits one flight up with a generous foyer/gallery and has all the benefits of modern living with the charm of a historic, pre-war building.This junior one bedroom has a warming feel with dual exposures both eastern and western. The kitchen comes equipped with stainless steel appliances, Chemetal cabinets, quartzite countertop and subway tiled backsplash. 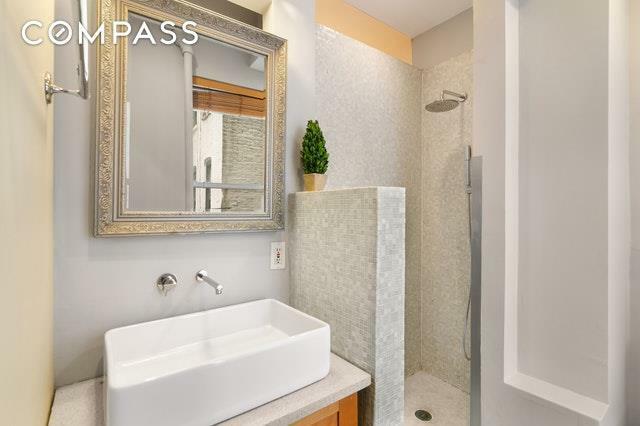 This windowed bathroom offers a spa like retreat from city life with slate tiled floors, a Toto toilet and an imported glass mosaic tiled shower with Grohe fixtures. Additional features include 9ft ceilings, recessed lighting with Lutron dimmers, solid oak floors and a massive exposed brick wall. 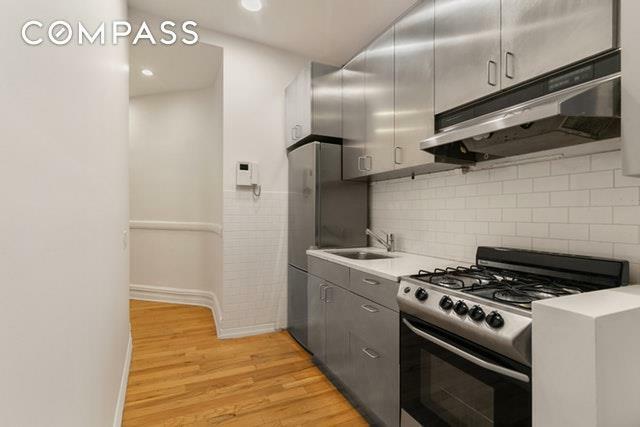 Charm, location and a quintessential abode is what makes this truly special.124 Thompson Street is a pet friendly Co-op on the corner of Prince Street near Joe & the Juice, Vesuvio Bakery, The Dutch and Little Prince. 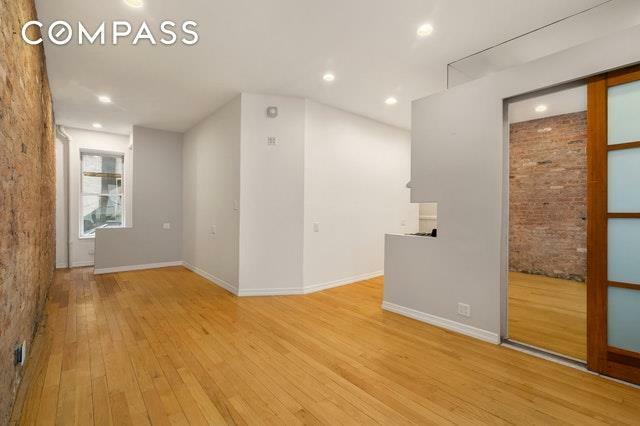 Please note the this is a studio alcove with the ability to convert to a one bedroom. Listing courtesy of Udi Eliasi of Compass.